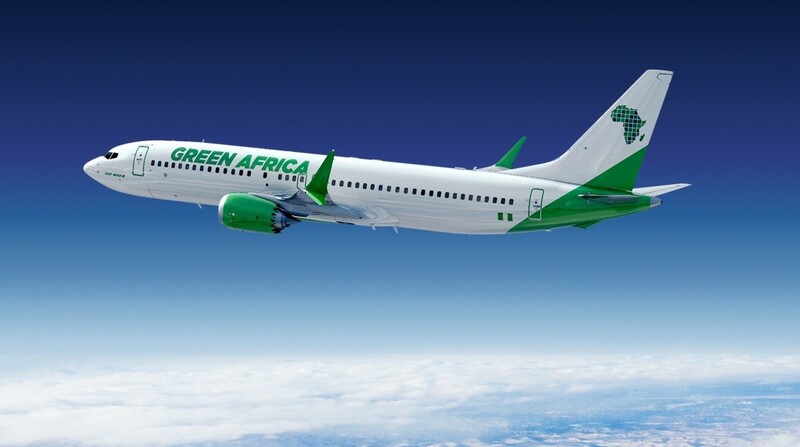 The Lagos-based Green Africa Airways is planning to conquer the African air space after partnering with aeroplane manufacturer Boeing. In the partnership, Green Africa Airways and Boeing have announced a commitment for up to 100 737 MAX 8 aircraft. Evenly split into 50 firm aircraft and 50 options, the deal comes as the airline gears up to begin commercial operations. “Today is a historic day for the Nigerian and African aviation industry,” said Babawande Afolabi, Founder and CEO, Green Africa Airways. According to Boeing’s 20-year Commercial Market Outlook, airlines in Africa will require 1,190 new airplanes as the continent boosts both intra-continental and intercontinental connectivity over the next couple of decades. “The growth potential for air travel across Nigeria and Africa is extraordinary with the airplane fleet expected to more than double over the next 20 years. 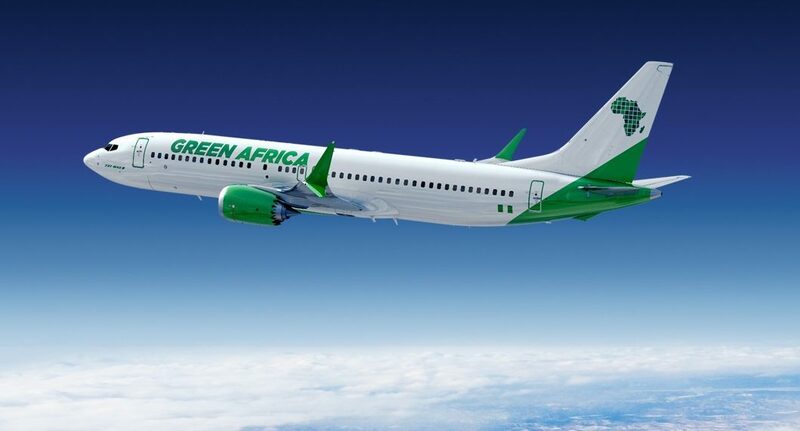 We are delighted that Green Africa Airways has selected the 737 MAX to serve this expanding market,” said Ihssane Mounir, Senior Vice President of Commercial Sales & Marketing, The Boeing Company. Boeing says the plane’s superior performance is enabled by the latest technology in the single-aisle market, including advanced CFM International LEAP-1B engines, Advanced Technology winglets and other airframe enhancements. In March 2017, the American manufacturer opened two new offices in Johannesburg and Nairobi. The move was as it seeks more business in Africa. Boeing Sub-Saharan Africa Director for International Sales Miguel Santos headed the Johannesburg office while Chamsou Andjorin, the director for government affairs and market development was based in the Nairobi.